These are great… here is another recipe you might like to try. I tried this recipe and I made one little change and that was I used 1/2 C Whole Wheat flour and 1/2 C almond flour. O…M…G… this was so good. 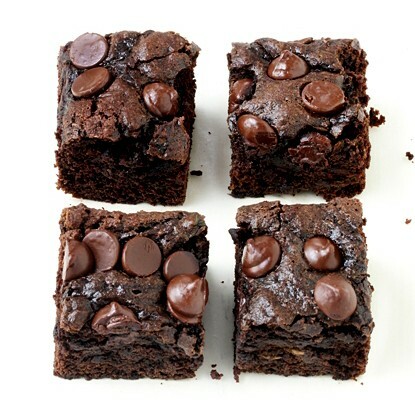 The only complaint my husband had (and mind you, he does not like brownies nor is he a big fan of chocolate) was that they were really good he just wished I had not told him there was zucchini in them. I should have known better but I think I was trying to make sure there would be more for me! Anyway – so yummy and so moist and easy to make! Love, love, love this recipe! Thank you.